Peleta Foster could have lost hope in becoming anything of worth, including the trained teacher she is today. 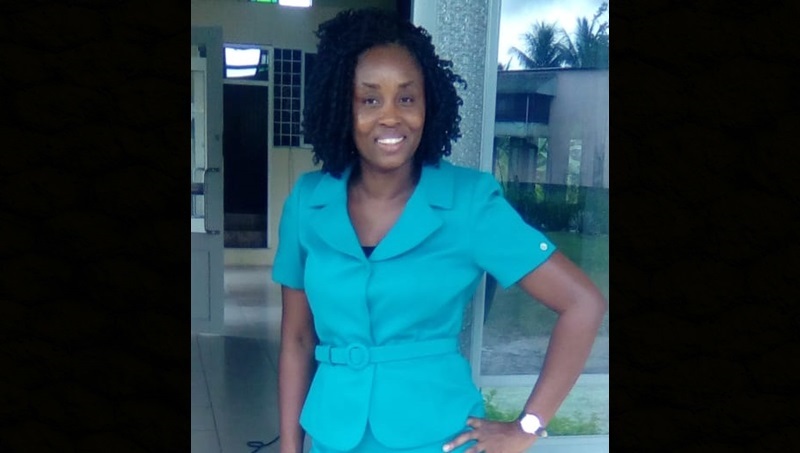 She explained that, as a result of time-wasting while she attended Enid Bennett High School (formerly Bog Walk High), she received much less than the CXC results she desired in 2001. After much self-introspection, she enrolled in evening classes and commenced her long journey to academic recovery. She recalled that, among other thing, she failed CXC Mathematics twice; only succeeding on her third attempt. Foster eventually belted enough subjects to successfully pursue a diploma in Primary Education at Moneague College; she later upgraded her credentials with a Bachelor’s in Primary Education from Mico University. She is now a trained teacher at Balmagie Primary School in Waterhouse, St Andrew. The 34-year-old, who got her ‘dream job’ at Balmagie Primary nearly a year ago, has no intention to leave the classroom anytime soon. 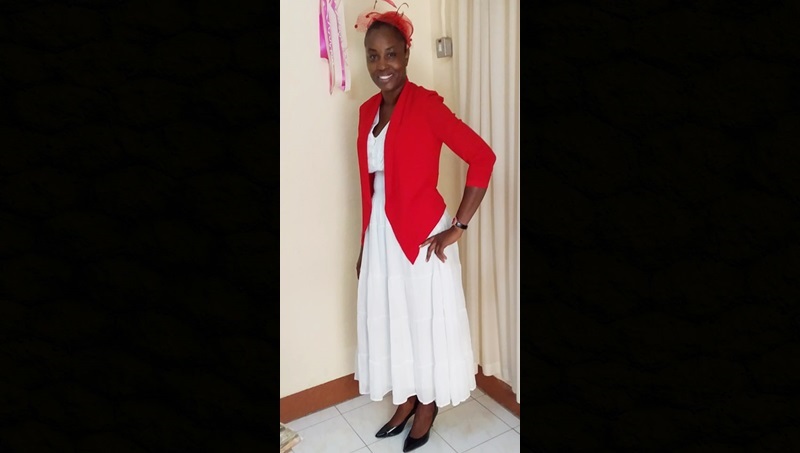 Foster, whose childhood dream was to become an air hostess, said she developed a love for teaching after she enrolled in the government’s National Youth Service programme, and worked for a year as a teacher assistant at her alma mater – Tulloch Primary School. She noted that, in her relatively late push for academic qualification, she encountered many financial challenges. She however managed to offset some of them through employment as a secretary at Power of Faith Ministries in Bog Walk where she has been worshipping for some 16 years. Foster further said her job as a secretary at the church, which is headed by Bishop Howard Grandison, gave her a grand opportunity to help many people in and around her hometown of Bog Walk. She is no longer employed to the church, but she still plays an integral part in its operation. The True United Sisters organization honoured Foster this year on International Women’s Day for her impressive service to the community. Foster – who grew up in Bog Walk with her three siblings, her late mother Vivien Thomas-Daley, and her step father Edward Daley – would like to be remembered as a “hardworking, dedicated and energetic young lady” who was willing to put service above self.